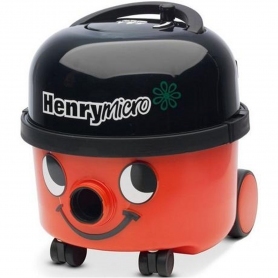 The cylinder Henry Micro provides 620 W of pure cleaning power. 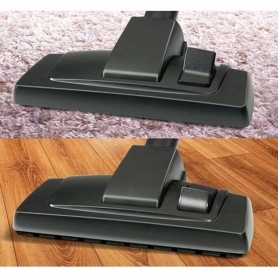 It gets rid of dirt, dust and micro particles, and there’s even a Hi-Lo button for complete suction control. With an efficient Microtex filtration system, the bagged 900035 removes dust and other allergens so you can enjoy a healthier home. This makes it perfect for asthma sufferers or anyone with dust-related allergies. This model is also compatible with Numatic’s easy-to-change HepaFlo bags. These are thick, high-quality bags which are inexpensive and widely available – plus, they’re so big that they hardly ever need changing. 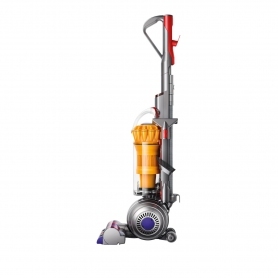 Numatic vacuum cleaners are renowned for being fuss-free, and we can see why.